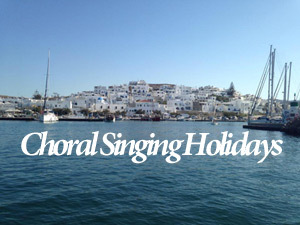 English Choir is a vocal group enjoying the beauty of singing and its benefits! We believe that everyone can sing, everyone has his inner voice, can express it and improve his positive vibration through music! 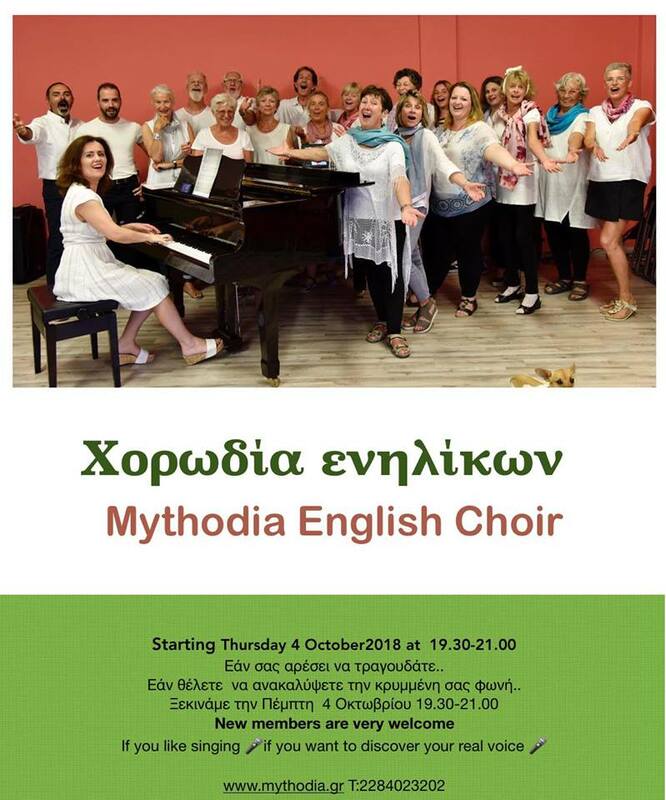 You are very welcome to participate to a free rehearsal!